Winners were announced at local awards ceremonies in each city during May/June 2018 and received prizes ranging from technology to theme, experiential and career-related prizes. The Grand Prize Winner from each city received a $1,000 Scholarship prize – generously provided by Take-Two Interactive, a proud supporter of the G4C Student Challenge. 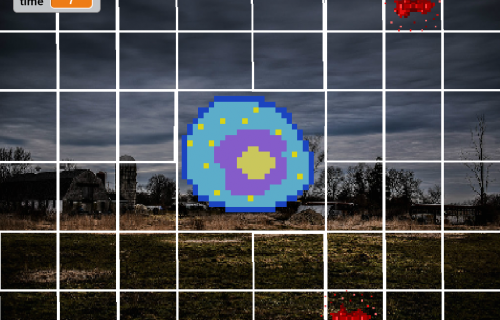 Description: Solar Sprout is a game about building, repairing, and enhancing connections in a city through applying energy in various ways. 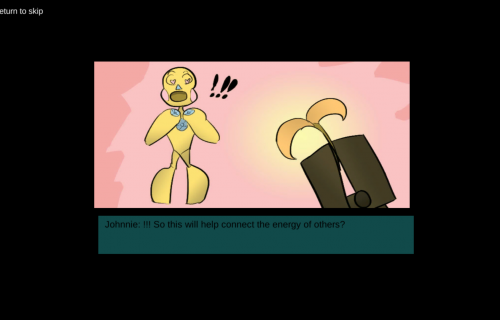 You play as Johnnie, a gender non-conforming robot, solving local issues. 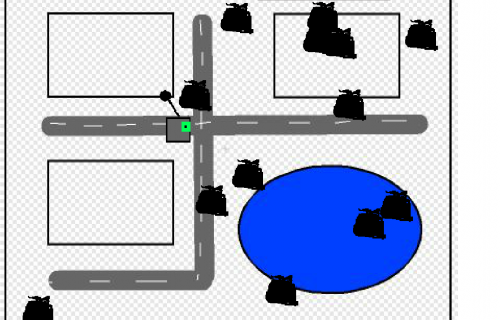 Description: A ghoul has to oversee a city and make decisions about how to make it more connected. 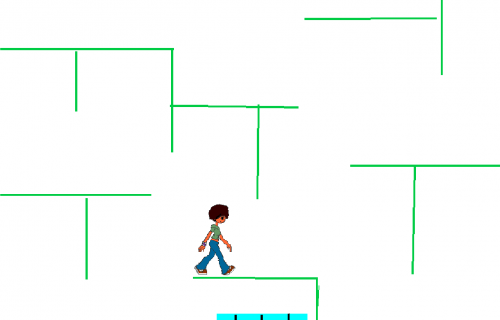 Description: This game is based off the saying “What goes around, comes around.” Help the people with their problems, and they will help you too! 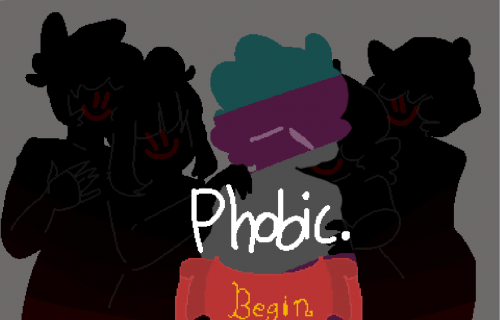 Description: Phobic is a short visual novel about bullying, with four different endings, that shows students what they can do to help those that are bullied, regardless of what they identify as and who they are. 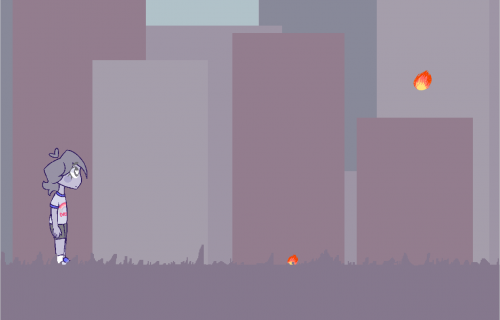 Description: Sources, Please is a 2D platformer where a player jumps on rising platforms made of news posts. They fall if the information written on them is not reliable, but holds the player if they are. 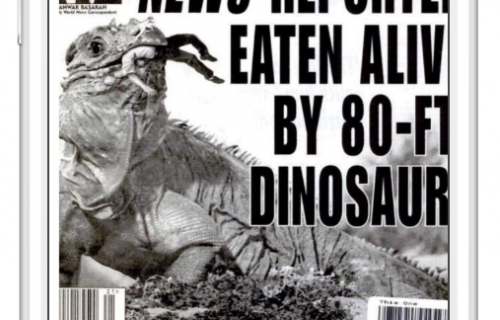 Description: Players learn that not all news are real. 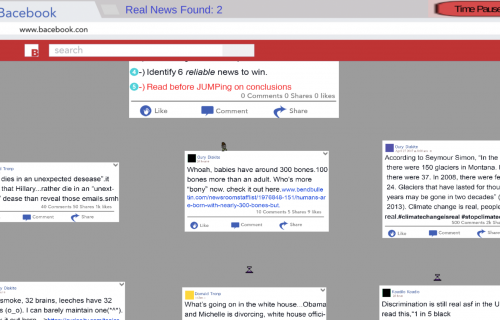 This game helps young teenagers identify fake news. 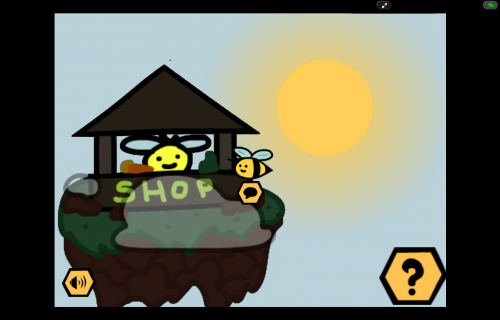 Description: Welcome to Beetopia, a utopia of bees, all living together in harmony. Explore a city of Pollinators, having a fun time learning the importance of pollinators in our community and our environment. 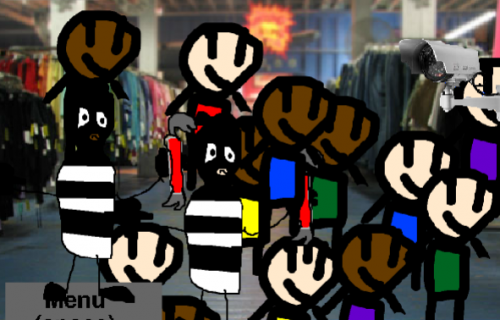 Description: A bee’s hive has broken down due to delinquent children. Two bees have stepped up to the challenge to fix their hive. 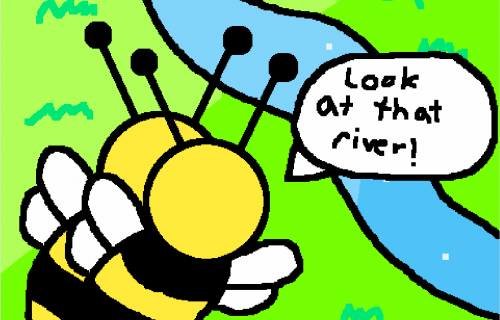 Control a bee as he goes on a quest to save their home. Description: You are P22, one of LA’s most famous Mountain Lions. Navigate the natural and urban environment to stalk and hunt your food while discovering various landmarks of Griffith Park. 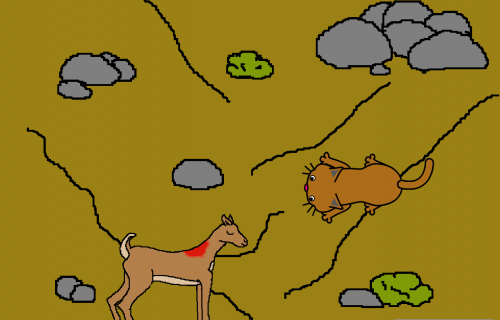 Description: This is a challenging platforming game in which you play as a mountain lion living near an urban area. It’s up to you to find a mate while avoiding obstacles caused by human development such as fires, traffic, chemicals and more. 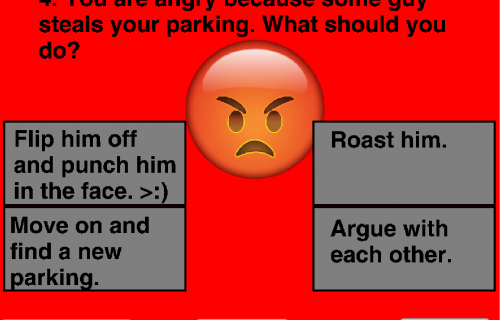 Description: In this playful and challenging quiz, pit yourself against the clock to correctly answer each question about stress and stress relief. Description: Make friends in your new neighborhood and help them combat bullying and other issues by going into their minds and combating the things that are causing their depression. Description: There’s been an accident! It’s up to you to investigate the scene, be aware of every aspect, and determine the truth of what happened. 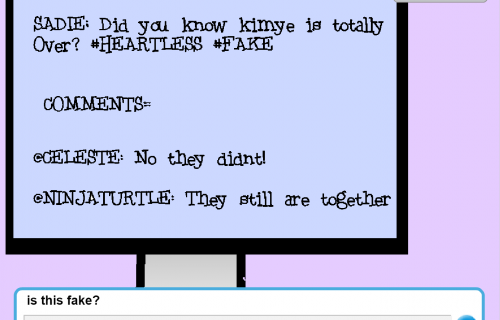 Description: Help Abby, the creator of social media app Connect, to moderate her app by identifying and removing posts that spread untrue gossip. Description: When should you use a stop sign versus a stoplight, and how should the stoplights be configured? 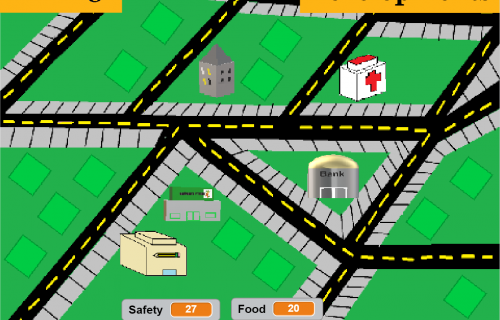 Control the traffic congestion of an ever-growing and changing city by deciding the design of each intersection. Description: Inhabit a future where people ride jetpacks and drones carry food for airborne commuters to grab on their way home. 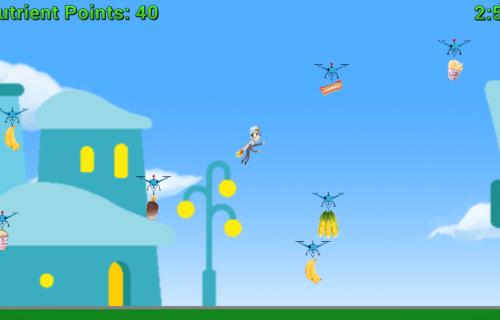 Can you gather healthy food while avoiding unhealthy choices as you zoom across the sky? Description: As a city planner, it’s up to you to design the most walkable neighborhood possible while balancing housing, economy, budgets, and more. Choose your structure wisely as each one impacts the neighborhood in a different way! 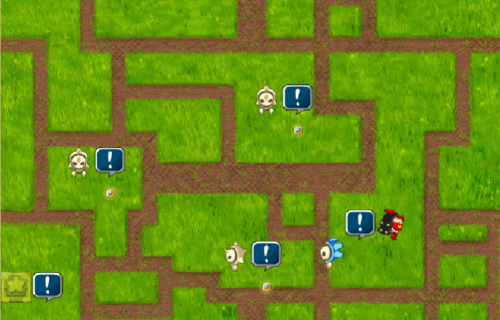 Description: Combat disease by eliminating all the viruses before the time runs out! Can you save America from the diseases threatening the country? 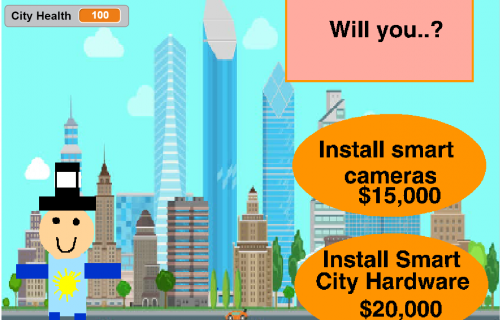 Description: The city is installing smart cameras to catch criminals and it’s up to you to identify criminals in the crowd to teach the cameras how to recognize them! Description: As a trash-collecting robot, it’s your duty to gather as trash much as possible. How long can you hold out until garbage overtakes the city? 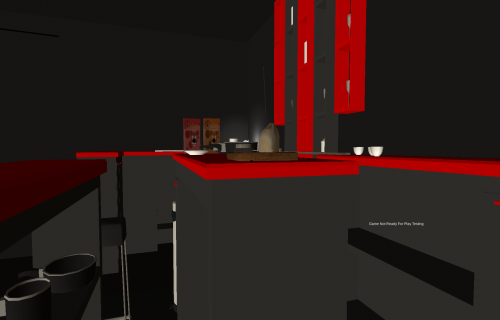 Description: As a government official, it’s up to you to decide on projects to approve for city development such as renewable energy sources and public wifi. 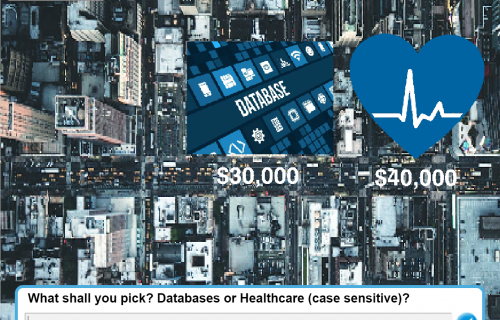 Keep that budget balanced while maintaining city health! 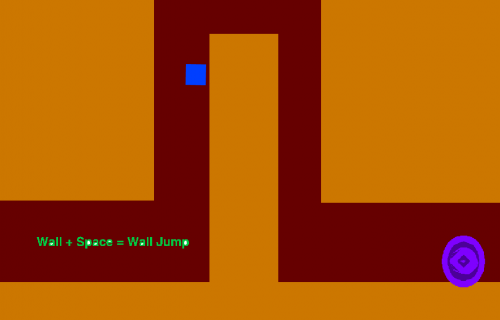 Description: You play as a wisp. Your job is to deal with objects that are wasting either water or electricity. 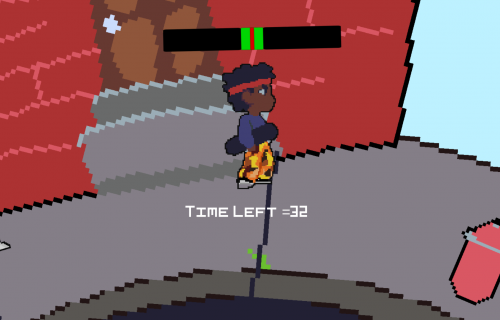 Description: Your character is an autonomous car in Detroit. 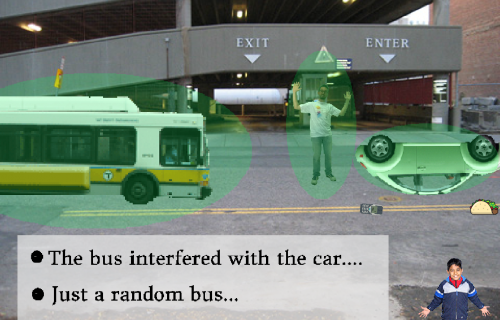 In the game, autonomous cars are used as taxi and Uber cars. You need to make sure you don’t run out of gas, so that you can get to your customers. 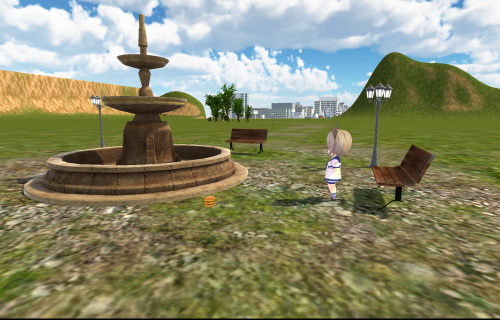 Description: Go around and cleanup the city park. 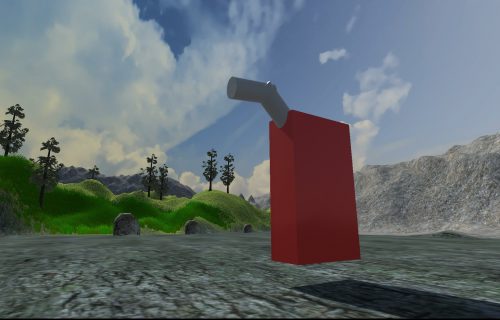 Move around the game world and collect things like leftover food and discarded oil cans. 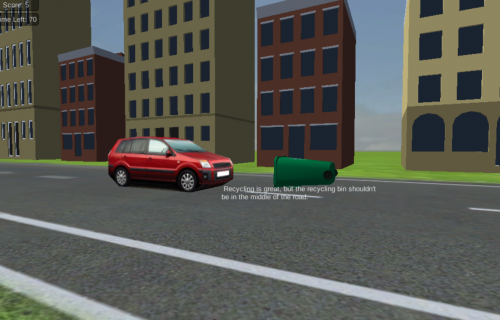 Description: You have to go around the city and clean it up as well as helping the people around the city. Description: The world is losing power so you have to restore some cities by supplying and connecting them with renewable energy. 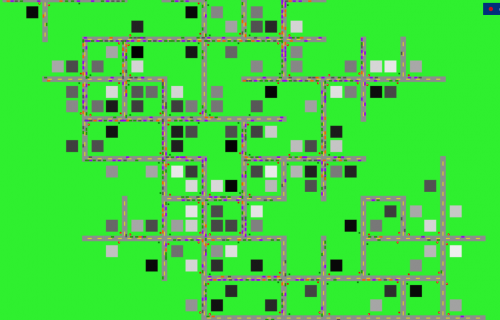 The task is done through mazes and questions. 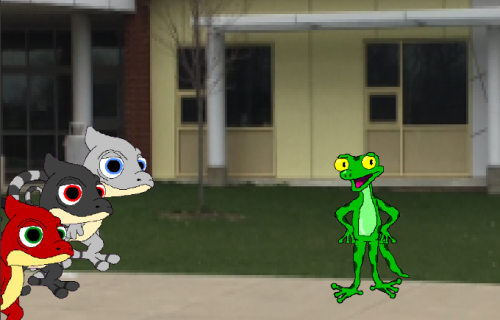 Description: Follow Garrett the gecko as he navigates the difficulties of being the only non-chameleon at his school, first by trying to fit in, and later by embracing his differences. Description: Play as Sky, a girl who discovers her world is being disturbed by flames caused by a mysterious source. Avoid the flames and provide love and acceptance to a new friend in order to halt the flames. Games for Change is expanding the Challenge program for 2018–2019 and seeking both national and local partnerships. For information on how to get involved, email studentchallenge@gamesforchange.org.